Who can possibly understand a baby better than a BABY? 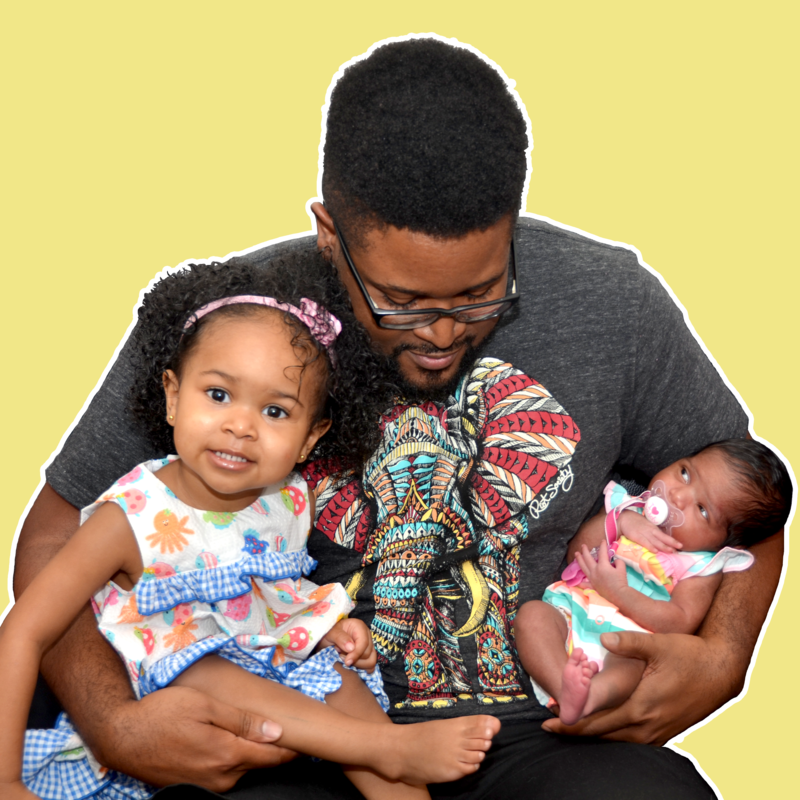 I sat down with 6-week-old Amalah over two years ago to figure out the mysteries of new babyhood. Where did she come from? Why was she so emotional? Could she be allergic to sleep? I had to know! I make silly films with my daughters.